One of the questions that came up in a recent podcast I did was this: Why can it be so hard to trust God with our kids? Is it because we think we know what’s best for them? Is it because we think we have bigger dreams than God does for them? Is it because we don't like feeling like we don’t have control over them? 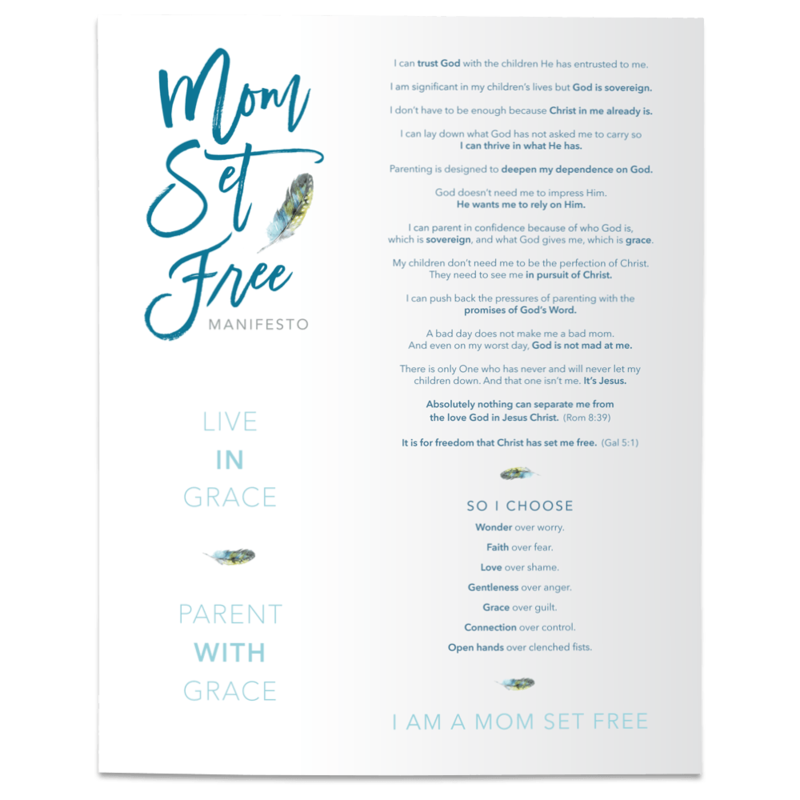 Oh yeh, I had to admit that all of those things tempt me to put my trust in my parenting rather than in God’s providence.